A best and readily available solution for your search of uber like taxi booking script is Cabso by Appkodes. Cabso helps your drivers with features like live navigation, earning reports and much more. And features for your end users like fare estimation, ride now/later, wallet option, instant notification/reviews, ride history and much more. Cabso app is developed on MEAN stack technology, will provide you lightning speed, reliable and efficient app and it generates revenue from commission on each rides. 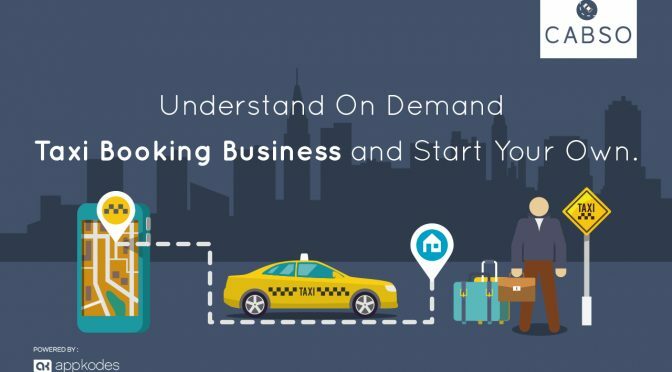 Begin your own Taxi Booking business with Mytaxi Script. It features Live Tracking, Panic button, Fare estimation, Find Location and Ride reports, Get Car Details, Time Estimation and Wallet, Fare Management, Location Management and Invoice management and more.